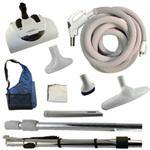 Electric powerhead designed for maximum power and consistant performance for deep thorough cleaning. 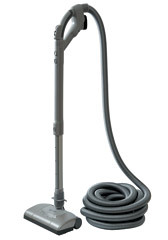 Sleek 360 swivel neck and 13" wide cleaning path excellent manueverability for cleaning tight spaces. Five carpet height settings. 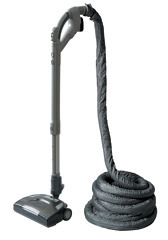 Electrolux electric powerhead with 30ft hose and quilted sock. 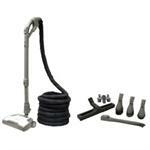 Beam Q Powerbrush & 30ft Electric Hose. The quietest powerbrush available, with three levels of height adjustment providing Beam's highest level of carpet cleaning effectiveness.